Don’t let the spectre of past financial mistakes haunt you! Take action today to learn from your mistakes, bury your past, and give your finances a second chance. It’s safe to say almost all of us have made mistakes when it comes to money. After all, we never learned financial literacy skills in school. From overspending on entertainment, to not saving more for retirement, many wish they had handled their money differently. While we can’t undo past financial mistakes, there are always ways to fix missteps and improve your finances for the future. Not saving enough money for retirement. Losing hard earning money in get-rich-quick schemes. Remorse from uncontrolled shopping, eating out, and entertainment. Not investing and letting returns compound. Taking on unnecessary debt on credit card purchases, elaborate weddings and lavish holidays. Getting into Details – Who Said What? Funnily enough, we found that men’s biggest money regret is not investing, while women’s biggest financial regret is not saving. A larger group of people said their no.1 money mistake of the past year was not having an emergency fund. Without savings on which to fall back, you could be in trouble if there’s an unexpected circumstance. Yikes! Saving for retirement is another priority. The risk of “pensioner poverty” is frighteningly real, so you’ll be much better off the sooner you start. And while us Malaysians are a fairly lucky bunch to have a government mandated retirement savings scheme, that is the Employees Provident Fund (EPF), they did say only 18% of their members have a minimum savings target of RM228,000.00 to have a decent life after retirement. 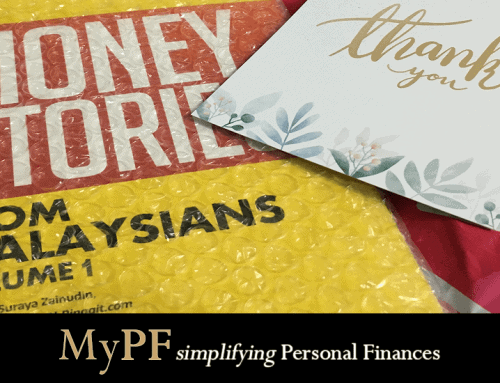 However, the minimum figure now quoted by financial planners when they advise clients looking at retirement, is that at age 60 they must have at least RM1 million in savings. If they do not have that amount, be prepared to live very frugally. We strongly suggest getting your retirement portfolio in order. It’s better late than never. 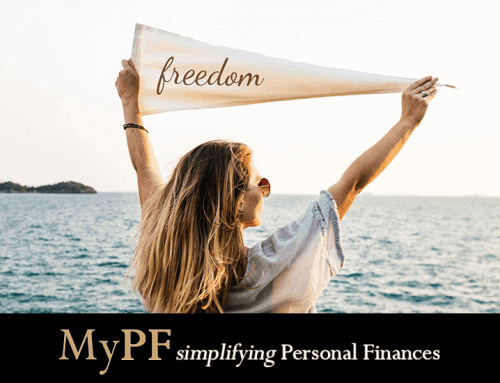 Avoiding Financial Regrets – What Can Be Done? 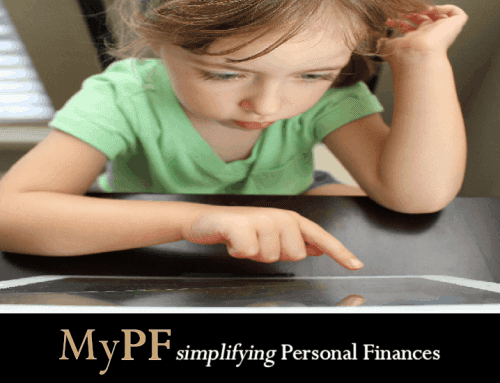 The easy answer: save, invest, insure, and know your financial goals! To protect your wallet, we recommend following the “50/20/30 rule” of budgeting. The rule states you should spend only up to 50% of your income on essentials, such as housing and food; at least 20% on financial commitments, such as inevsting, debt repayments and savings; and below 30% on lifestyle choices, such as vacations. Social pressures also influence your spending. From the latest phones, to the latest fashion trends, the next time you’re considering a pricey purchase, take a moment to think if it’s something you really need. One big tip we can advise you, when it comes to overspending, make a “monthly regrets” budget. A monthly regrets budget is essentially a check-and-balance system that allows you to track your overspending and compensate appropriately. For example, if you splurged at dinner and spend RM100 on the meal when you only meant to spend RM40, you’re now RM60 in the red, and you’ll need to save this RM60 from other expenditures. You could make your own lunch and bring it to work or not buy the latest trendy fashion that everyone is wearing now. The monthly regrets budget will give you room to make mistakes and overspend each month by giving you a system to compensate for these oversights. No matter what age you are, an important distinction you need to know is the difference between good debt and bad debt. Borrowing to buy a home or go to college can pay off in the long run, but borrowing to buy stuff you don’t even need, like vacations or jewelry, never does. If you already have debt from credit cards and personal loans, work to pay off those debts as fast as you can. And whatever it is you do, make sure you ALWAYS pay more than the minimum amount on your credit card bill! Ultimately, you need to LEARN from your mistakes. Figure out WHY you made that decision – determine what kind of emotion were behind it, and why you didn’t make a different choice. Then next time you will do better. And don’t let fear of making mistakes keep you from making decisions with your money. You will never have every piece of information needed to make a truly “perfect” decision but PROGRESS can be made from every single decision you make – no matter what the consequences are. 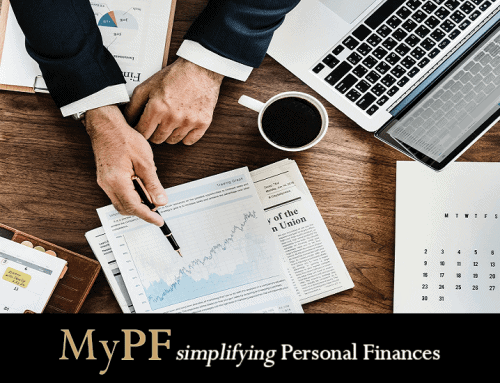 The original version of this article was published by CompareHero.my, dedicated to increasing financial literacy and helping you save time and money by comparing credit cards, personal loans and broadband plans in Malaysia. What money regrets have you had (or heard of)? Do share with us in the comments below.